For those that missed it, this is what I was working on during the stream. :) it was an hours worth of work more or less. 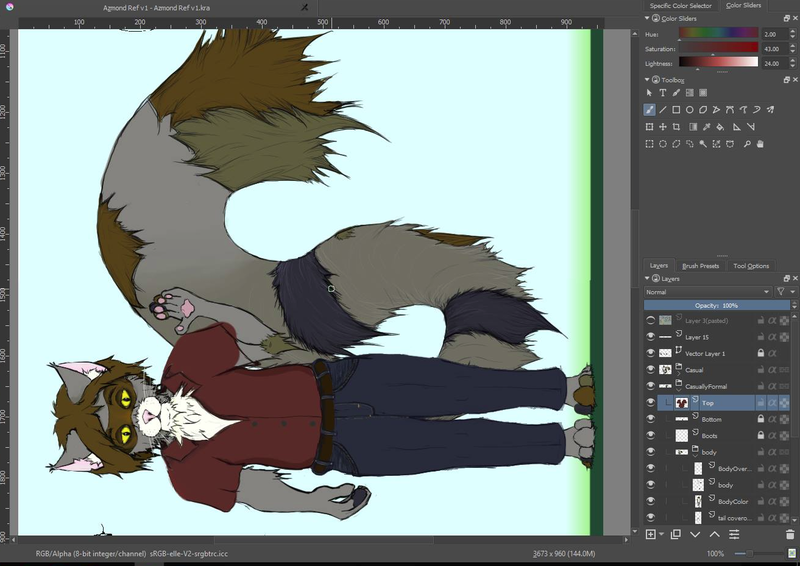 Still needs work, as it's a rather LARGE Reference sheet... Probably the largest I've done image-wise that isn't an assignment from school.